At Leleshwa we have discovered the true spirit of Kenya. We found a way to nurture this irrepressible essence and put it in a bottle. 20 years ago, experts told us we couldn’t grow grapes in this part of the world. We decided to prove them wrong, so we planted a vineyard at Morendat. It started out as a hobby, something fun and exotic, an excuse to spend the weekend in Naivasha. Two decades later, we produce up over 80,000 bottles of wine every year, and in 2015, we won our very first Gold Medal in the international Michelangelo Wine & Spirits Awards (https://michelangelocapetown.wordpress.com/2015-results/ ) for our Sauvignon Blanc and a Double Gold medal award from the 2017 international Michelangelo Wine & Spirits Awards for our Sauvignon Blanc (https://bit.ly/2xOQU0H). 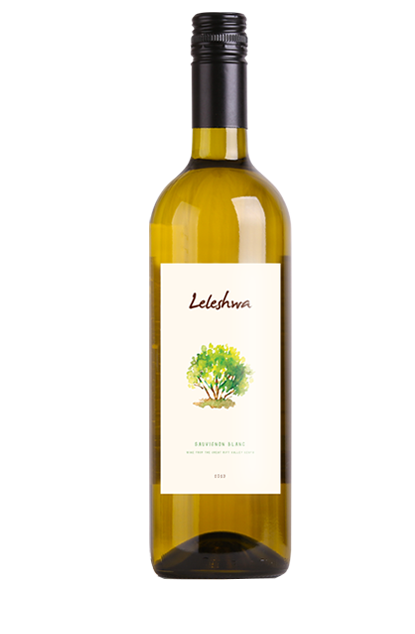 The competition was held in South Africa and out of the 176 entries, only 10 Gold medal awards were awarded and two Double Gold awards with one going to our very own Leleshwa Sauvignon Blanc. Proudly homegrown. Inspired by Kenya. Our home is at Morendat Farm, Naivasha, in the heart of Africa’s Great Rift Valley. Lying along the equator, the grapes enjoy the warmth of the invigorating sun. Temperatures range from a cool 6° to a tropical 32° Celsius, and annual rainfall is 500 to 600mm. This equatorial climate allows each grape to mature and ripen slowly, patiently developing every nuance of its fine fruity taste. 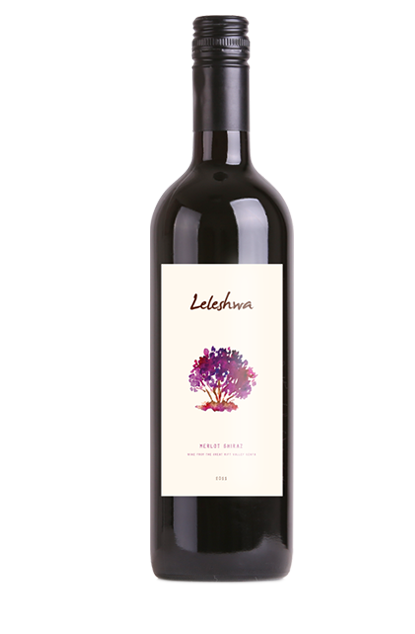 Naivasha’s high altitude of 2000 metres preserves the grapes’ delicate flavours. 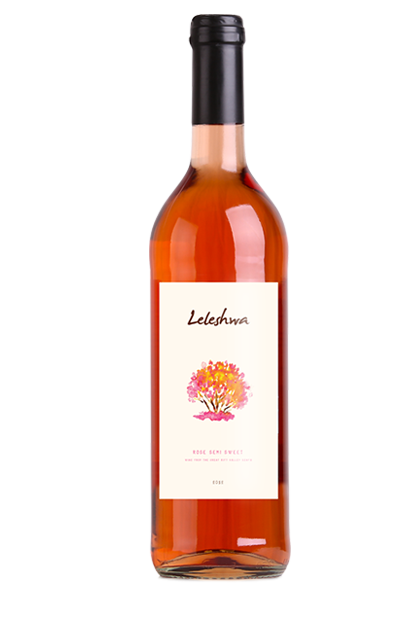 Our name comes from the Leleshwa Tree that bountifully surrounds our vineyards, embracing our passion and refreshing the work of our hands. As we worked moment by moment, day by day, we discovered the true spirit of Kenya. It’s the creative element that drives us, binds us, unites us. As Kenyans, we continually seek opportunities to express ourselves beautifully, naturally, artistically. We found a way to nurture this irrepressible essence and put it in a bottle. Kenyans love their own, and Kenya is what inspired us.